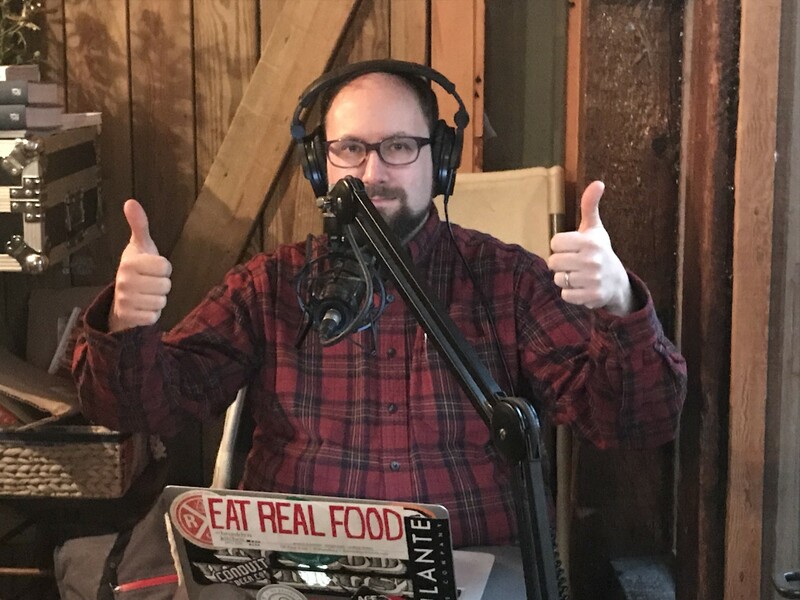 From a love of radio and a few fledgling radio shows (pirate) in the 90s, Harry has created Feast Yr Ears as a weekly look into the lives of people inside and out of the food space. From Veterans to Cheesemakers, Cannabis connoisseurs to restauranteurs Harry has done 100 shows on HRN. Today he’s invited a number of other hosts to join him to celebrate and reminisce about their own 100+ show careers on the network. Episode 101 | Bring It!